During the past twenty years, while living in Missouri and then in Texas, I got interested in rodeos, perhaps as a way of reconnecting with my childhood on our family’s farm in Georgia. Most years, I attend at least two rodeos, but only recently have I started taking photos. You are welcome to click the title links to view my Facebook albums of these rodeos. 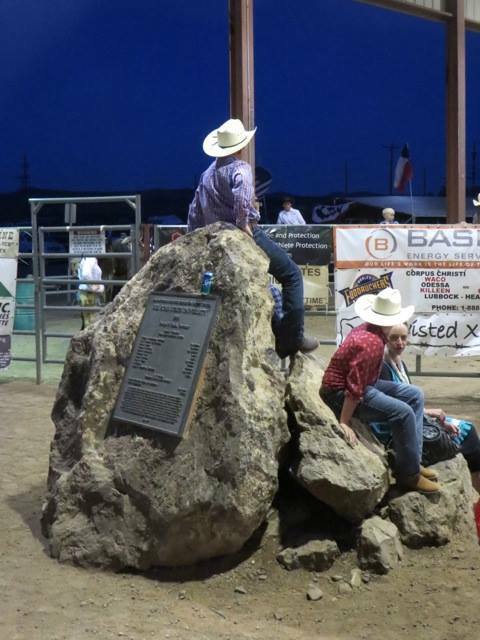 2015 Texas Gay Rodeo and Music Festival.